League City’s new mayor, Pat Hallisey. 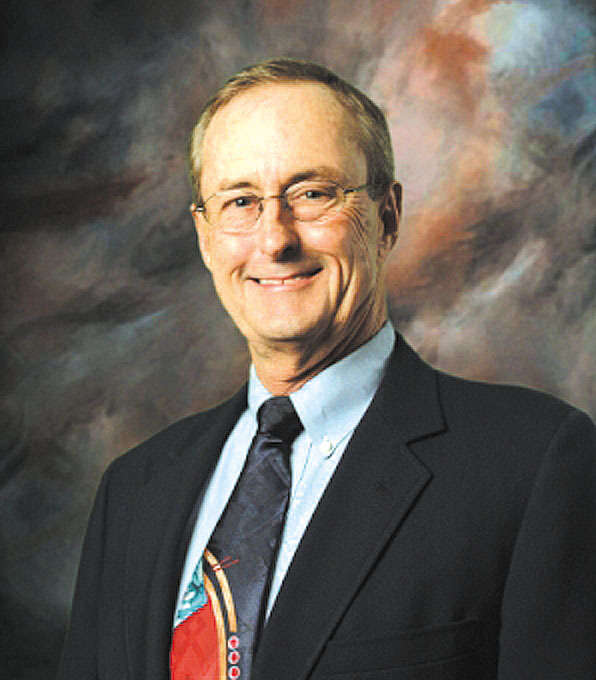 Pat Hallisey, a former League City mayor, is the new mayor of League City. He was elected March 19 in a special election with 2,068 votes or 51 percent of the vote. He replaces Tim Paulissen, who resigned to run for a Galveston County Commission seat. Hank Dugie ran unopposed for the vacant Position 2 seat on City Council formerly held by Tommy Cones, who resigned to become fire marshal. He was officially elected with 3,395 votes. Differing opinions. That’s what you might describe the thinking on open carry in League City and Seabrook. Seabrook took the first step, voting 4-0 to prohibit employees – with the exception of law enforcement officers — from possessing firearms or other weapons while in city vehicles or on city property. Gary Johnson, Robert Liorenta and Melissa Botkin were absent from the meeting. Employees who are licensed to carry may leave their firearms and ammunition locked in their private vehicles at the parking lot for city employees. City Council also approved an amendment to the city ordinances prohibiting the open carry of weapons at governmental meetings. That was on Feb. 16. Then on March 1, the League City Council approved a proposal by Nick Long and Heidi Hansing to make it legal for anyone licensed to carry firearms to openly carry handguns at public meetings in League City, such as City Council meetings. The vote was 5-2 with Mayor Tim Paulinson and Councilman Keith Gross opposed. NASA Administrator Charles Bolden has named former astronaut Janet Kavandi director of the agency’s Glenn Research Center in Cleveland. She has been serving as Glenn’s deputy director since February 2015 and succeeds Jim Free, who was named deputy associate administrator for technical in the agency’s Human Exploration and Operations Mission Directorate in Washington. Barrios Technology employees were recently commended for their high level of expertise and outstanding performance supporting NASA’s Johnson Space Center and the International Space Station program. Four employees were selected based on nominations presented from their management or peers in their work area and were presented with a Barrios Silver BEAR Award. Those recognized were Ryan Anderson, Justin Collins, Shelly Fling and Cindy Romero. Nick Haby is the community services director — responsible for Public Works, Code Enforcement, the Building Department and Permitting/Inspections. He comes from Friendswood, where he served 10 years as assistant to the city manager. Kemah welcomed Wendy Ellis as city administrator and economic development director after a unanimous vote. Ellis has worked in economic development and city administration for more than 10 years. She holds a Master’s degree from Texas Tech University and is a certified Professional and Community Economic Developer. She and her husband, Daniel have been married 15 years and have a three-year-old son. Newest addition is City Secretary Carolyn Anderson, who just started work with the city of. She is a native of La Marque and has served there and in Dickinson as city secretary. In addition, she has a background in the private sector as an office manager, purchasing agent and marketing manager. She is a member of the Texas Municipal Clerks Association and brings a wealth of knowledge to the City of Kemah. She has served on the City of La Marque Charter Review Committee and the Salt Grass Chapter of Texas Municipal Clerks Retirement Committee. « Why am I always so tired?